All these tools options are a part of Windows diagnostic tools. 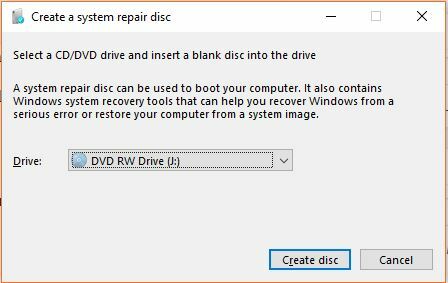 The process of creating a System Repair disc is almost the same for Windows 7, Windows 8 and Windows 10. 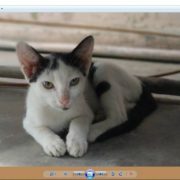 But make sure you have internal or external Optical drive or CD/DVD writer. However, if you are using the Windows 10 and Windows 8 you can also use the flash drives such as USB Pen to create a recovery drive. Press Win + R keys simultaneously to open the Run box. Type recdisc.You can also use the command prompt to run the recdisc command. 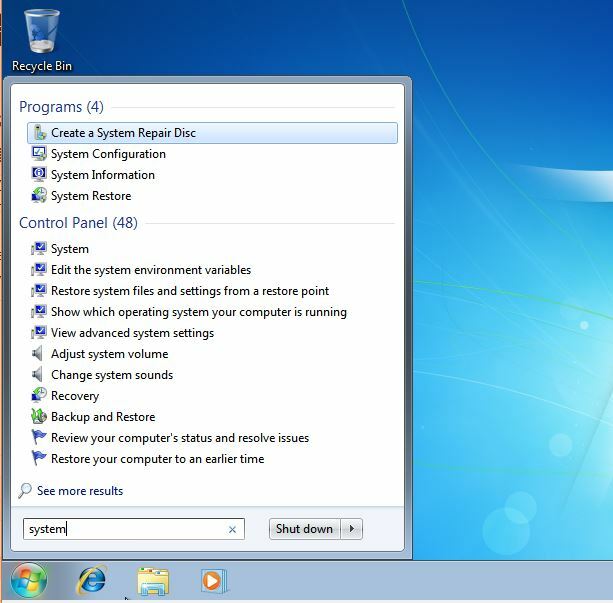 After running the above command, the Create a System Repair Disc dialogue box will appear. Choose you optical disk drive from the drop-down where you have inserted your blank CD/DVD disk. Although Windows 7 system repair disc uses around 150 MB space, I would recommend using the DVD disk. Click on the Create disc button. 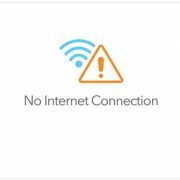 Once you click on Create disc button the system will analyze and detect your inserted blank disc and start creating a System Recovery disc drive. You don’t require any special kind of software for DVD burning. 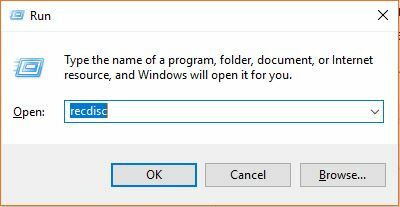 Once the process of creating System Repair Disc complete, the Window 7, 8 or 10 will display a dialogue box that the burning process is complete, just close it by clicking the Close button. 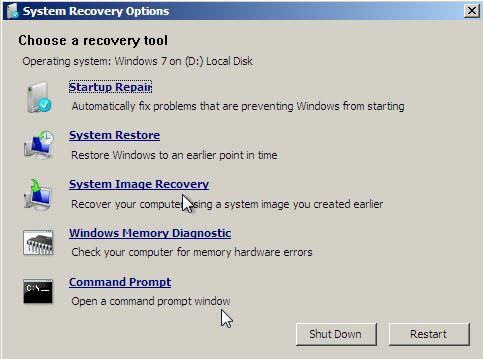 Now, if your system in future get any problem and need a recovery just simply put this created system recovery disk into your computer optical drive and boot it. 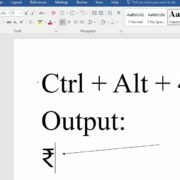 Once your Windows 7 system will boot press any key for CD or DVD boot. 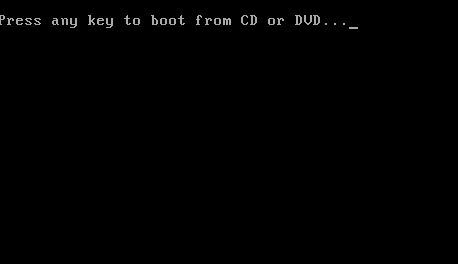 If your default boot media is something else then you need to press keys according to your BIOS like F12 or DEL to get the Boot menu and select the CD/DVD for first booting. 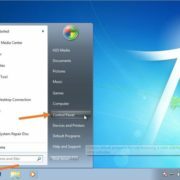 Once your computer detects the bootable Windows 7 system recovery disc; it will boot with that to give you access of various recovery tools.